Laura completed her LLB with UCL Laws and has gone on to become an English solicitor and a US attorney, establishing the immigration practices at Coopers & Lybrand (now PwC) and Eversheds before opening her own law firm, Laura Devine Solicitors. 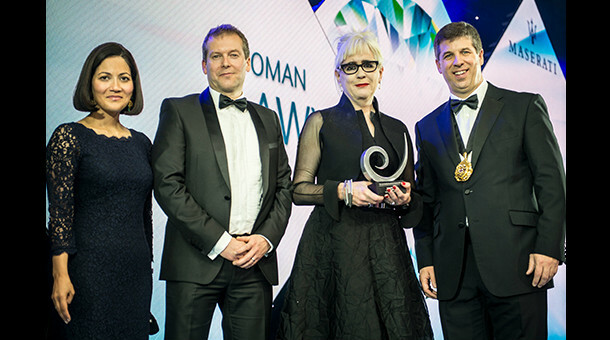 The Law Society described Laura Devine as ‘a trailblazer for women in the profession’, building an all-female partnership that specialises in immigration law. Laura’s boutique immigration firm has been described as a ‘transatlantic powerhouse’ with offices in London and New York providing UK and US immigration advice. Laura is also Citywealth’s Entrepreneurial Woman of the Year for 2015.